After meeting in college and rekindling years later at a volleyball tournament in Manhattan Beach, Shelby and Ryan’s love story took off without ever looking back. From commuting back and fourth between Los Angeles and San Diego, the pair has the world at their fingertips. Endless restaurant dates, relaxing with a glass of wine, weekend getaways and of course the beloved game of jeopardy, they’ve formed an inseparable bond. 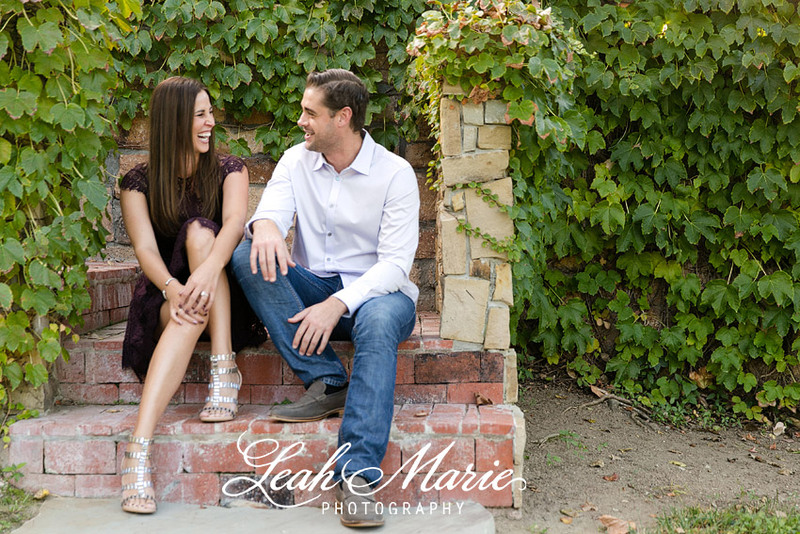 Their engagement session at The Humphrey’s Estate showcases their personalities seamlessly- laughing and having the most fun in each others presence and enjoying the most adorable table for two. 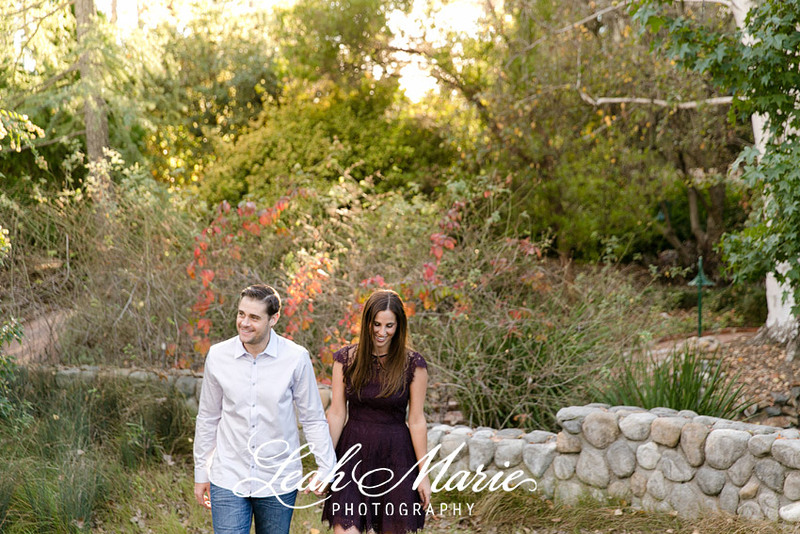 We can’t wait to capture the rest of their journey on their wedding day!